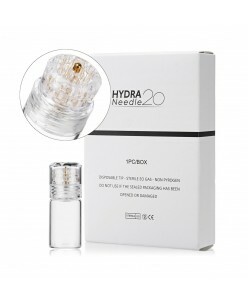 Hydra needle is micro needle device for delivering cosmeceutical and hair growth solution into the dermis by lightly tapping it on your skin especially around eyes. 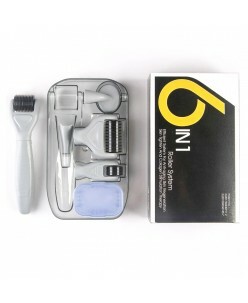 20ea of micro needles with the same hair thickness forms fine holes in the skin without pain (D=130um, L=250um/ L=600um). 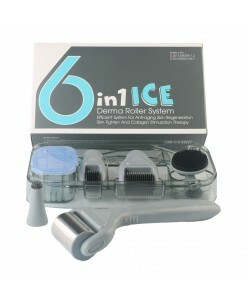 Also Special spiral system is designed on e..
1. 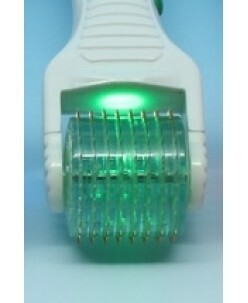 1200 pins,with disk needle2. 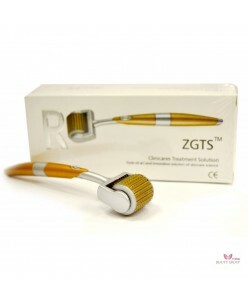 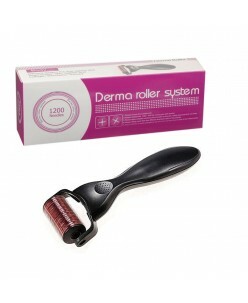 wide derma roller 3. sealed and sterilized packaging..